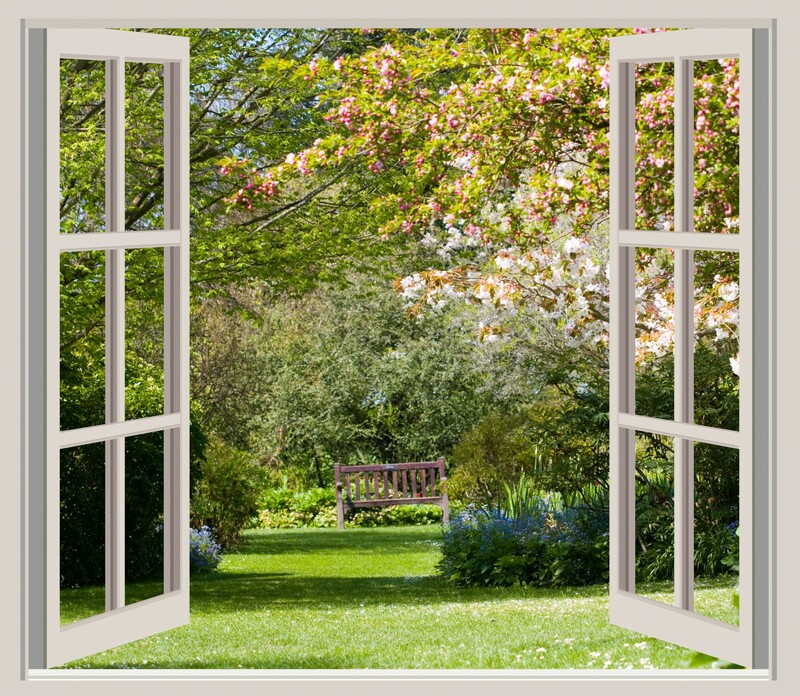 In the Spring, we want to throw our windows wide and let the freshness in. We may be unpleasantly surprised though by chemical odors wafting into our homes from clothes dryer emissions. Admittedly, there are those among us who enjoy chemical fragrances but many don’t. Aside from aesthetic considerations, neighbourhood dryer emissions are far from harmless.